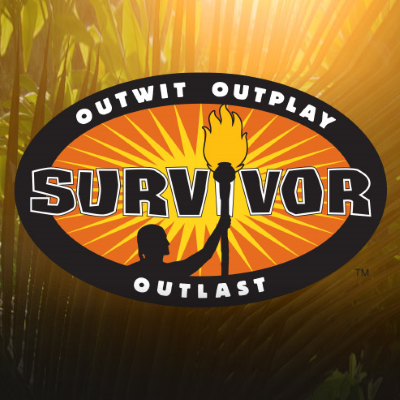 Survivor: David vs. Goliath contestant Jessica Peet, 19, came under fire after screenshots of her N-word tweets from three to five years ago surfaced. CBS has yet to comment, but Peet issued a statement to TMZ saying: "I want to apologize for what I posted as a 14 year old teenager. In no way did I mean it in a derogatory nor racial way. I do hope people are willing to forgive, and understand I was immature and I've done a lot of growing up since then."